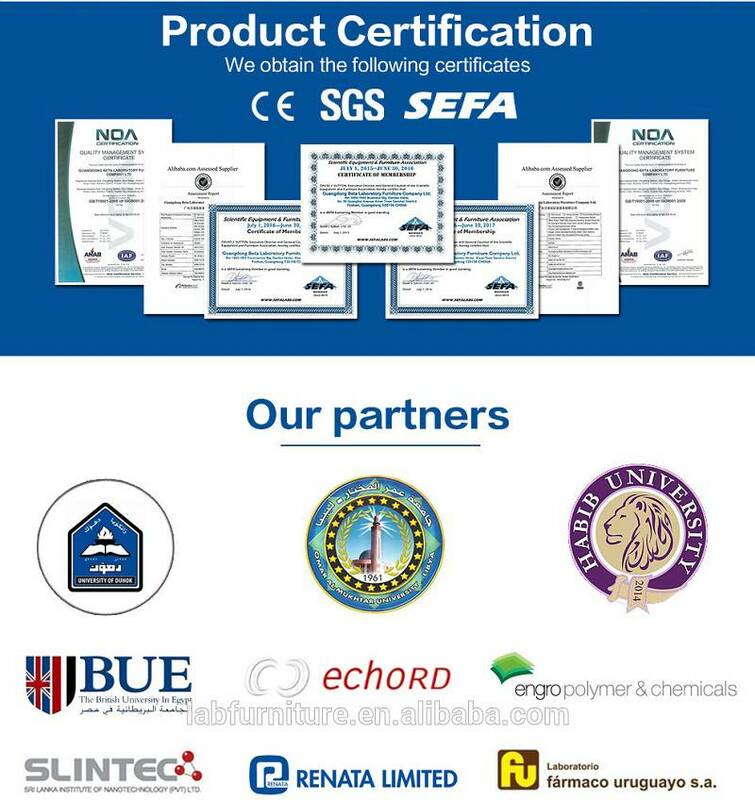 BETA LAB provides the safety product to all our clients. This lab safety cabinet can customize the size. Usually the color is yellow. 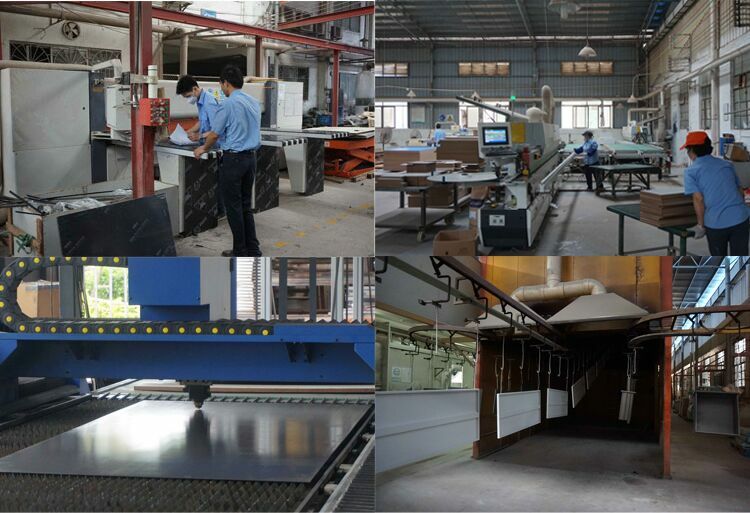 Made of 1.2mm cold rolled steel, the safety cabinet is sturdy and durable enought.